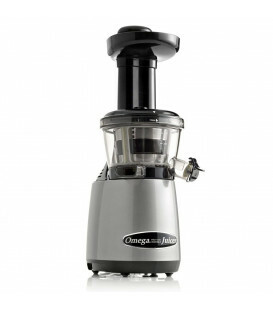 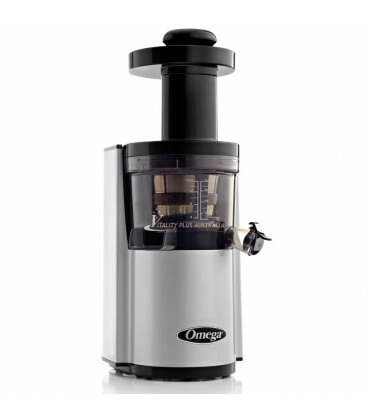 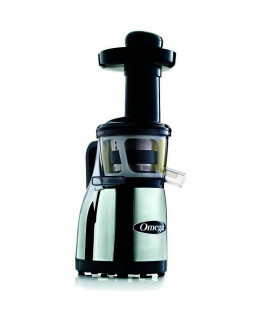 The new improved Omega Vertical juicer design, now operates at a slower speed but still juices quickly and has a tighter squeeze tolerance, meaning greater yields and juice quality. 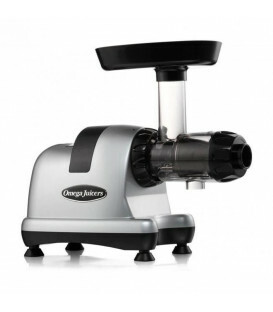 The VSJ843RS operates at a super low speed of 43 RPM! 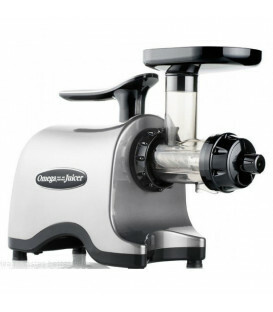 These machines have a powerful 250 watt motor that works with the reduction gears to produce twice the crushing force of most low speed, vertical juicers. The new dual edge auger and tighter squeeze tolerance, crushes and squeezes produce quickly, breaking down fibre to a palatable level. 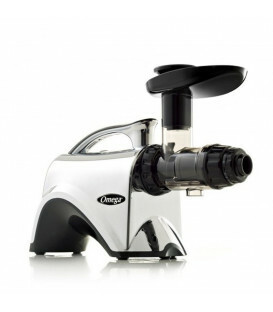 The VSJ843RS Juicer also features an Automatic Wiping System that utilizes a silicone wiping blade, similar to a car's windshield wiper, to help keep the juicing screen free of excess pulp during juicing and increases its efficiency. 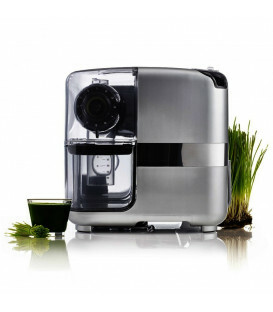 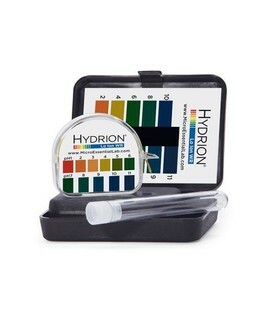 The design is complemented by a virtually indestructible ULTEM juicing screen that will withstand heavy duty juicing. 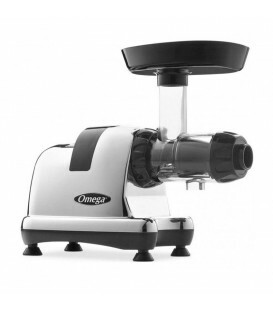 Backed by a longstanding business, quality products and an Australian Service Centre. 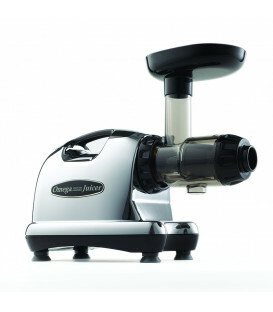 My juicer works really well and I love it. 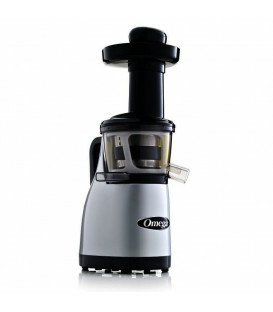 I am juicing daily and have no problems.